Easy-Go Skip Hire offers the highest standard of skip hire and waste removal services throughout NW10 Willesden Harlesden Kensal Green, London and its surrounding areas. With our professional and timely waste removal service, we aim at satisfying customers by handling waste in the most environmental friendly manner. Our services are basically offered to residential, commercial clients and construction sites, irrespective of the project size. Services are offered by trained professionals at the very same day as they have thorough knowledge of the local areas of London. 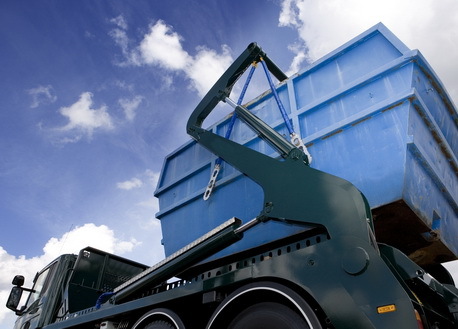 As we are considered as established player in the waste management industry, therefore customers can expect timely and professional services from us, meeting their requirements adequately. Our trained professionals will come with vehicles, which are maintained to the highest standards. Why to choose Easy Go Skips? So, if you are interested in availing our services or obtaining a free estimate or consultation, please give us a call at 020 3598 2242. Our courteous customer care officer will offer you solutions as per your requirements.